Earlier this month, the U.S. Department of Education released a guide for parents to better understand the complexities–and flexibility–baked into the Every Students Succeeds Act (ESSA). As states and school districts implement and adjust to the new law, Education Secretary Betsy DeVos says now is the time for parents to engage in that process. As part of ESSA’s attempt to move beyond test scores as the predominant measure of student progress, school districts and states are required to employ at least one measure of school quality and student success in their ESSA plans. 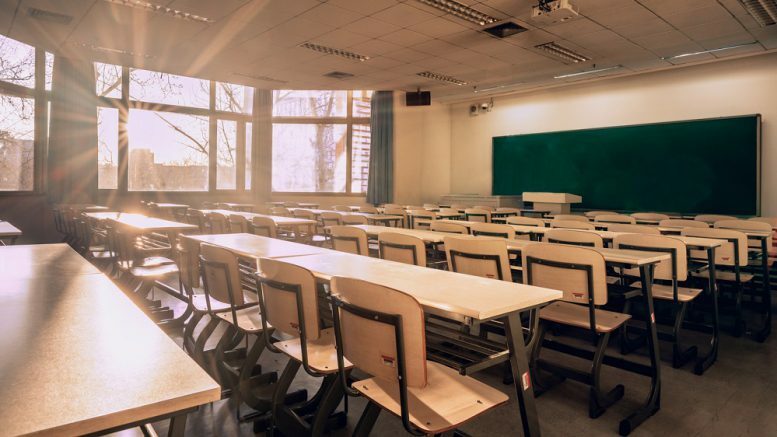 Recent research suggests that the quality of a school and its ability to meet students’ needs is closely tied to school climate–or, the perception that students, parents, and staff have of their schools. 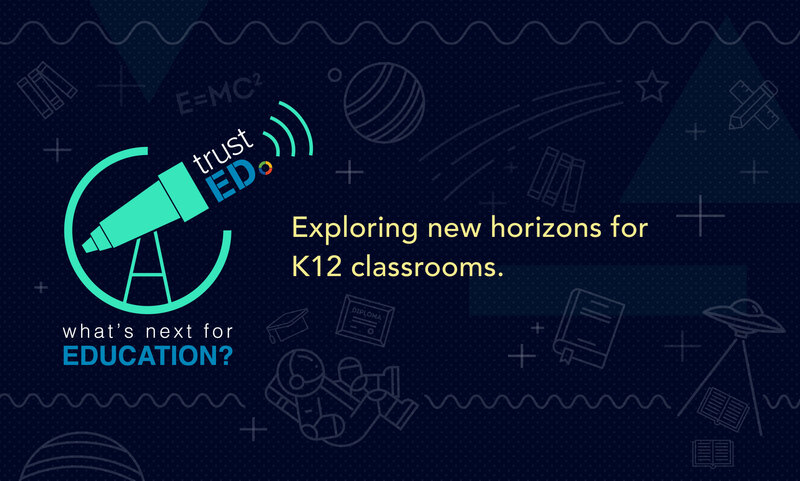 At K12 Insight, our research team partners with hundreds of school districts across the country to help gauge stakeholder perceptions of school quality and climate. We use that information to help schools engage their communities, and drive student achievement. Staff members are more likely to rate the overall quality of their school more favorably than parents and students. Students have a hard time connecting what they are learning in school to life outside of school. (That’s why relevance is an important step in boosting school quality.) Learn more. Parents often do not feel their input is used to inform instruction. When this happens, districts and school leaders should identify ways that they could elicit that feedback. Students and parents often rate teachers’ ability to provide helpful and timely feedback unfavorably compared to school staff. 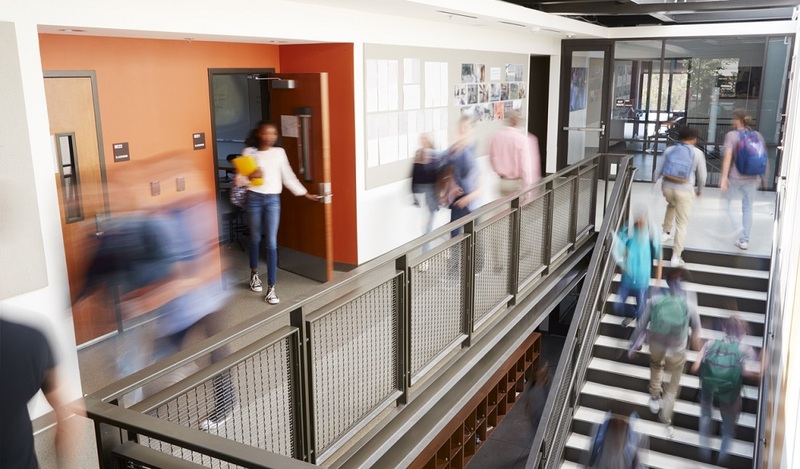 As you build on your district’s new ESSA accountability plan, use these practical strategies to assess and improve school climate. Ask parents, students, and school staff for their input. School surveys are a great way to engage your community around school quality and climate. Our revamped survey bank includes valid and reliable survey templates that measure parent, student, and staff perceptions around school climate. Identify trends across respondent groups. Use data from school climate surveys and other research to identify and understand common patterns that illustrate how your community feels about its schools. Note areas of strength and areas for improvement. Analyze school climate survey data to understand where your schools are excelling and where they may need to focus. Do root cause analysis. Work with your research team to unpack potential problems or issues revealed by your climate study that need to be improved. Evaluate your system. Consider modifying, enhancing, or stopping–if necessary–existing programs or initiatives to address school climate. Create an action plan. 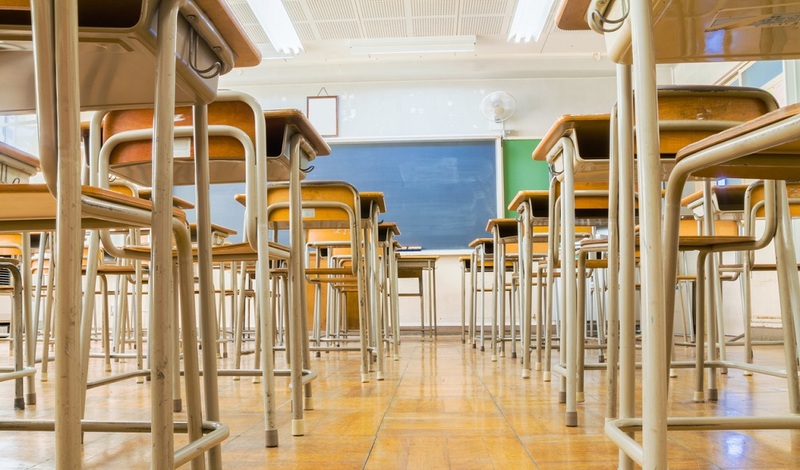 Develop a strategy for improving school climate. Get feedback from your school community, including interest groups, your student advisory council, PTAs, department heads, and others. Implement the plan. Take a full year to implement your plan. Then survey your community a second time to assess your progress and continue making improvements. For certain issues, significant improvement may not be achieved for three years or more, so it’s important to monitor your progress over time. Want to learn how schools use K12 Insight’s Engage survey solution to inform strategic planning and improve school climate? Sign up for a free demo and consult or contact your strategic account executive. Dr. Alisha Martinez is senior director of research and business analytics at K12 Insight. Be the first to comment on "7 steps to stronger school climate"